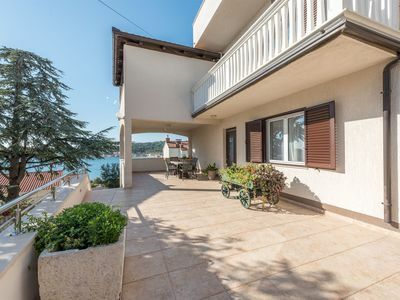 Apartment Ive is located in a quiet area of Dubrovnik, on the Lapad Peninsula. 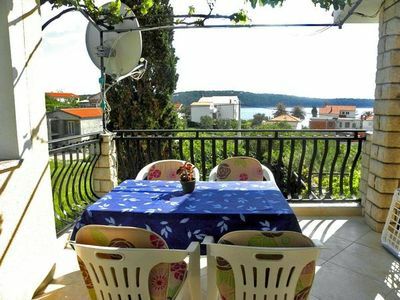 This accommodation is only 850 meters from the nearest beach, and it offers free Wi-Fi and two balconies. This Two Bedroom Apartment contains one bedroom with double bed and one bedroom with single bed and one sofa bed. Living Room contains sofa,flat-screen sat tv and dining table while air conditioning is provided. Kitchen has oven,refrigerator,toaster,water kettle and dishwasher. Bathroom comes with washing machine,shower tub and hair dryer. There is additional toilet on guests disposal. Free Private Parking is on guests disposal. Iron,ironing board and baby cot are on guests disposal upon request. Lapad Bay with its promenades and beaches offers a lot of opportunities to relax. Various restaurants, shops and bars are only steps away from Apartment Ive. Babin Kuk Resort is within a 1.5-km reach. Dubrovnik’s historic center is at a distance of 4 km. A bus with frequent links to the Old Town is 400 meters from the accommodation. 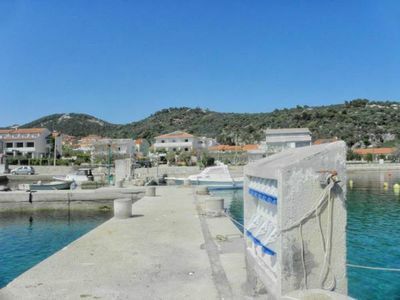 Gruž Port can be reached in 700 meters. Dubrovnik Airport is located 22 km away. 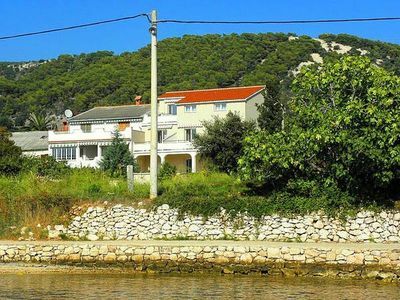 Apartments Ive are located in a quiet area of Dubrovnik, on the Lapad Peninsula. 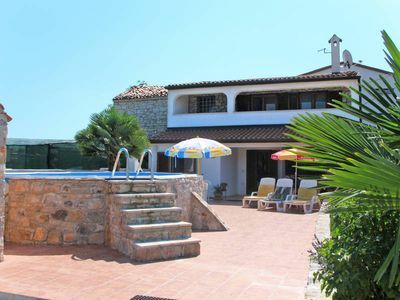 This accommodation is only 850 meters from the nearest beach. Lapad Bay with its promenades and beaches offers a lot of opportunities to relax. Various restaurants, shops and bars are only steps away from Apartments Ive. Babin Kuk Resort is within a 1.5-km reach. 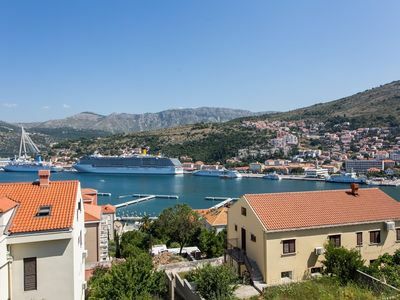 Dubrovnik’s historic center is at a distance of 4 km.